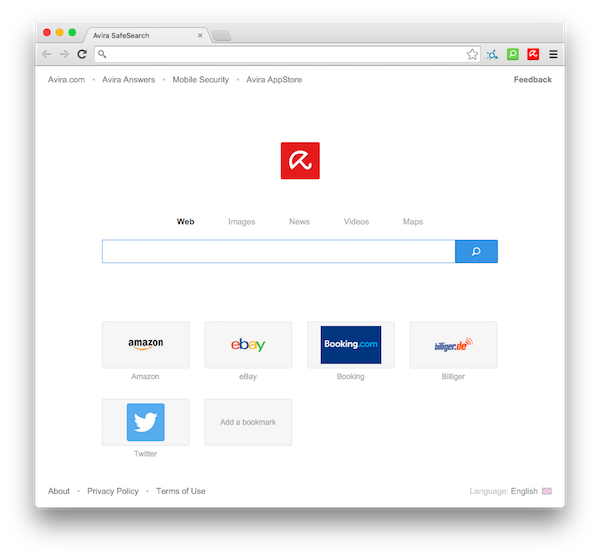 Are you ready for the New Avira 2016 Browser Beta? The New Avira Browser is compatible with Windows, Mac, and Linux and will be part of Avira security packages (Avira Antivirus Pro 2016, Avira Internet Security Suite 2016 and Avira Ultimate Protection Suite 2016), in order to provide better protection. 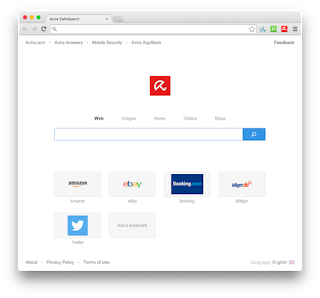 Avira Browser is a free app that protects your searches and your browsing activities, based on Chromium an open-source browser and compatible to Google’s chrome browser. Basically, Mozilla Google and Microsoft are doing a very impressive job to secure their browsers, but no one can guarantee 100% protection. NOTE: You shouldn't use the Beta version of Avira Browser as your main browser. 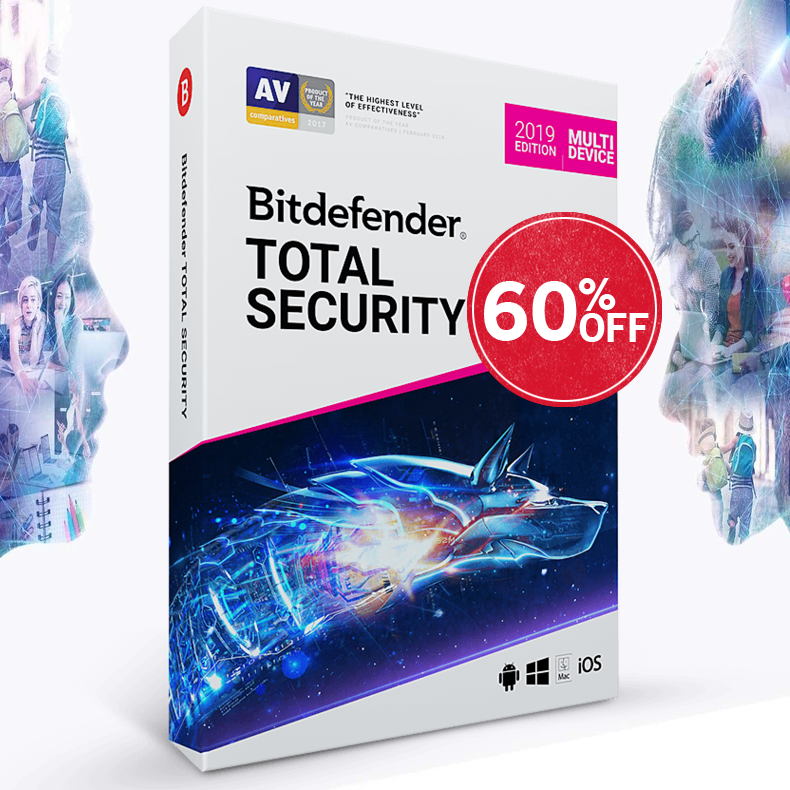 Click Here to Save up to 70% off Avira products line for LIMITED TIME only.